"You are so hard to buy for!" As a shopper and lover of all things color all I have to say is, "REALLY???!" I really believe the same rings true for most 20/30 somethings living in the a metropolitan area. Why are we so hard to buy for? Not anymore! This year I have set out to make a spectacular gift guide with just that person in mind. I am here to divulge all of my favorite things for the "hard-to-buy-for" person in your life. A.K.A usually me and possibly you too! Maybe they are creative, maybe they are all business, maybe it's your sister or your Mom, or the person from your office who you got in Secret Santa that you barely know -but know they have style! I am going to make it easy for you this year. Some of these products I already have and absolutely love and some are on my wish list (Hint! Hint!). I had a hard time narrowing this list down and could have made it double the size. Seriously, I just want to buy it all for myself, but that wouldn't be good for my wallet. So, feel free to bookmark this page or send it to "that someone” to give them a not-so-subtle hint! 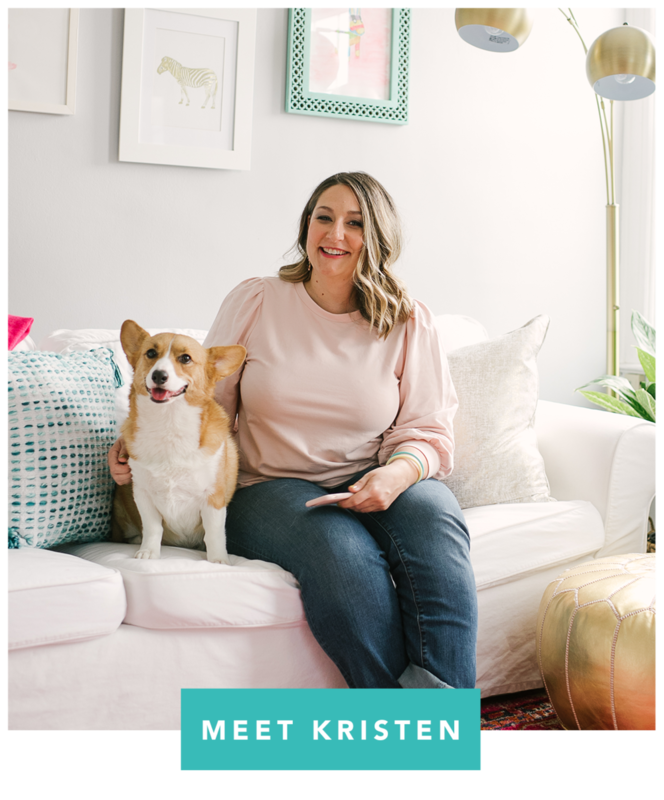 BELONG MAGAZINE // One of my favorite creative entrepreneur magazines on the market. With insightful articles and inspiration, your favorite entrepreneur will be left inspired. MARY BRET PIPPA EARRINGS // When I met my friend Josie at The Wing a few weeks ago, she had on these amazing earrings designed by her friend Mary. I just had to have a pair! Mary just launched her site and her holiday collection of metallics is to die for! 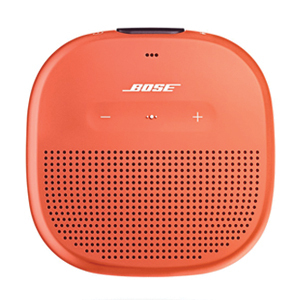 BOSE SOUND LINK BLUETOOTH MICRO SPEAKER // I received a BOSE speaker for Christmas last year and love it! I can take it anywhere and pump the jams right from my phone. This new mini speaker clips right onto your backpack, making it super versatile and good for on-the-go. J.CREW FACTORY QUILTED VEST // Anyone who knows me knows I am a fan of the vest! I may have up near 10 and counting...eek! MARK & GRAHAM MONOGRAM POM POM KEYCHAIN // Who doesn't need this cute keychain? The bright color and furry pom will make it easy to find in the darkest of black hole bags. 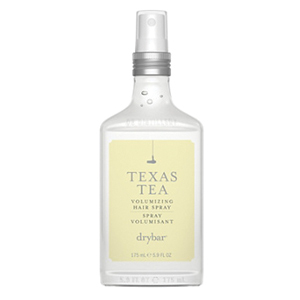 THE DRYBAR TEXAS TEA & TRIPLE SEC // It took YEARS and lots of products to find these 2 gems. I use both weekly to tame these locks and not only do they work like a dream, but they smell amazing! BAN.DO MYLAR TAPE // Tape is a staple item on my desk and this special iridescent tape gets the job done! GLOSSIER GENERATION G // My absolute favorite go-to lip stain and moisturizer. Order this one online, you won't regret the shipping when you see their packaging. J.CREW FACTORY CITY COAT // J.Crew's colorful coats are a staple in my wardrobe and this jacket is perfection for the style, color and price. J.CREW // A colorful flat is my go-to look with ponté pants or jeans and these gems will make any outfit. OHJOY! 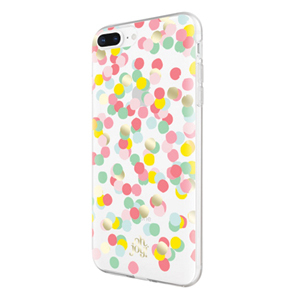 CONFETTI PHONE CASE // I am a huge fan of OhJoy! and was thrilled to see they came out with these super stylish phone cases right before the holidays. They add just the right bit of color and fun to your phone. LITTLE LUX TIGER LILY WOODEN SQUASH BLOSSOM NECKLACE // I have been eyeing this necklace for a long time and would be super surprised to see this gem under the tree. A modern take on a classic style by my girl Riley. LAND'S END LAYERING TURTLENECK // One of my favorite go-to pieces for some color under a chambray or that quilted J.Crew vest! J.CREW FACTORY GLITTER BELT // Need i say more? 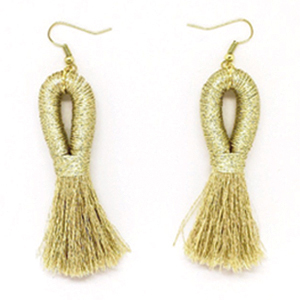 This adds a little sparkle to any outfit. J.CREW START SKIRT // This new skirt caught my eye right away with its tier style and fun whimsical pattern. It's a must have for that fun friend’s holiday gift exchange party. LAUREN CONRAD POM POM HAT // Loving this winter white had from Lauren Conrad for Kohls. It's perfect for the chilly mornings walking your pup. J.CREW METALLIC SUEDE LODGE MOCCASINS // I had bought these a few seasons ago and loooove them. It's hard to find a nice metallic slipper and these fit the bill.